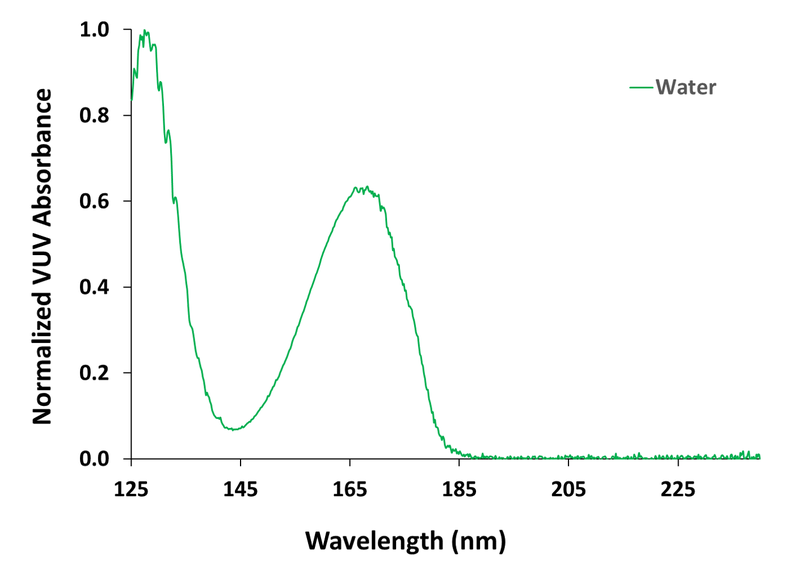 In this bulletin we demonstrate the use of a GC detector based on this short wavelength region, known as the vacuum ultraviolet (VUV) region, in the characterization of volatile gases evolved during thermal runaway events in lithium-ion and lithium-metal batteries. 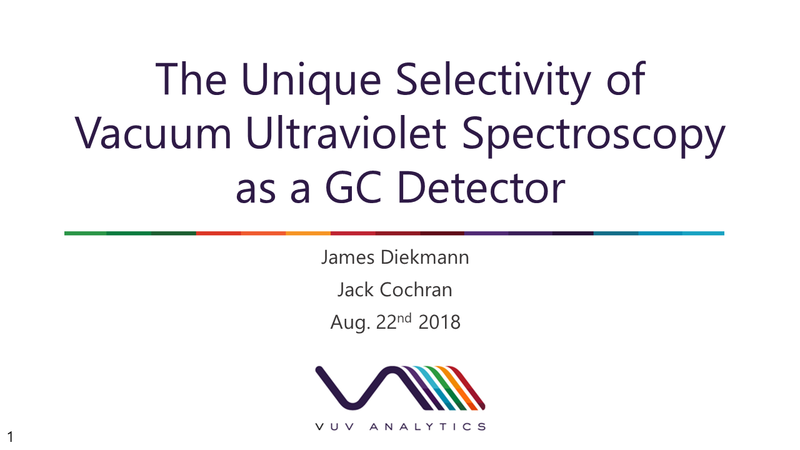 This webinar describes the unique capabilities of GC-VUV including faster GC run times, accurate isomer identification, resolution of co-eluting peaks, & fast data analysis compared to traditional methods. 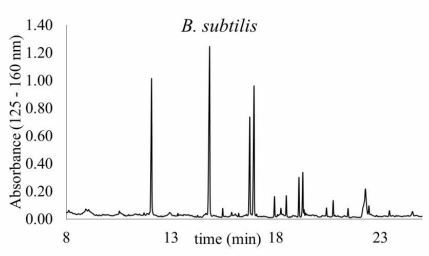 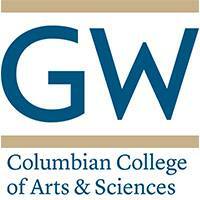 The GWU Forensics team published in the Journal of Chromatography A an article on utilizing GC, MS and VUV technologies in tandem to analyze fentanyl analogues, one of the largest emerging drugs of abuse.